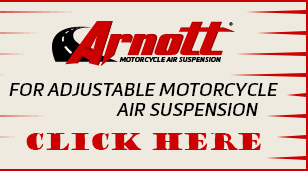 Arnott Industries is the global leader in aftermarket air suspension products for your luxury car, truck or SUV. 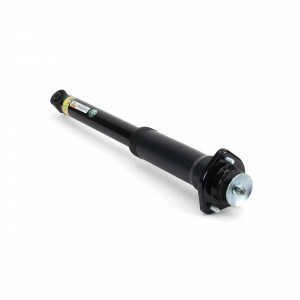 With an extensive line of high quality products for over twenty vehicle makes, you can be sure to find just what you need to fix your suspension. 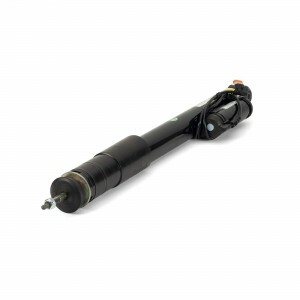 We offer a choice when repairing and replacing their failing air suspension system. 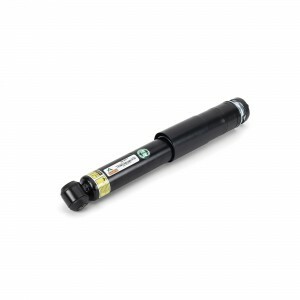 You can either choose from Arnott remanufactured struts which provide O.E. 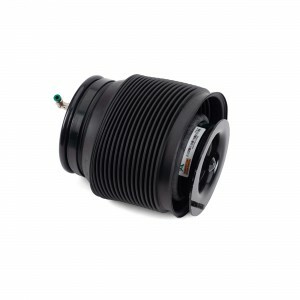 functionality or Arnott designed and assembled brand new replacement air springs, struts, shocks, or air suspension compressors. 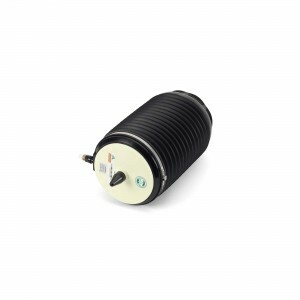 I purchased a knock-off compressor for my XJR. It put out plenty of air but was really noisy. I could easily tell when it was running inside the car. After less than 2 years it dropped to almost no air. You could hold your thumb over the exhaust. I then used a repair kit in it to no avail. Wasted 300.00. 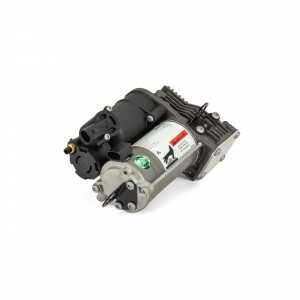 Put an Arnott compressor (Wabco) in and it is working great. 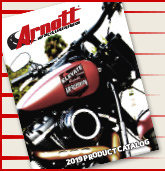 All I can say is that when anyone asks me about shocks or other car parts, I will recommend Arnott, Inc. in an instant. I was super impressed by the professionalism, informativeness of the staff and their courteous way in which they helped me get just what I needed for my truck, and getting it to me in a very quick manner. It took a lot of pressure off me, because they said it was pretty urgent at the tire place, so I knew I needed to do something quickly for safety reasons, and it all happened with a week from start to finish. Thanks for all your help. New Arnott front struts installed and I'm in love all over again. Your entire staff was great and helpful to me with advice and instructions that were true and to the point. I have told others about you and will recomend your firm to anyone who will listen. God bless you. I appreciate you and your engineers ... I will be in Germany soon and will let the boyz over there know of your products. 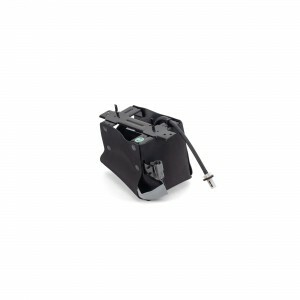 I just can't believe how easy it was to put the bellows on my '95 Range Rover!! I have no idea why anyone with a Rover would not want to do business with you guys. The bellows was at my door at 8:00 AM the next day, which I thought would be impossible with my order going in at 3:00 PM the day before. I tell you I should be the poster child for Arnott. Because of your service and product, I'll be a customer for years to come. You have my permission to send anyone my way for a recommendation! Received air suspension parts and they fit extremely well ... not like some after-market parts that have to be modified to fit. The whole job was quite simple. The hardest part was finding where the air compressor was hidden! Thanks for such an excellent product! 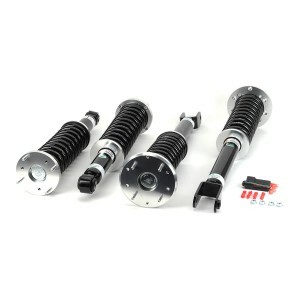 I ordered a coil spring conversion kit to replace my current air suspension, which was giving me so many problems. My car rides so much better now. Installation was less than 90 minutes! Thanks for making such a great product. I'll definitely buy from and recommend you guys. Thanks! 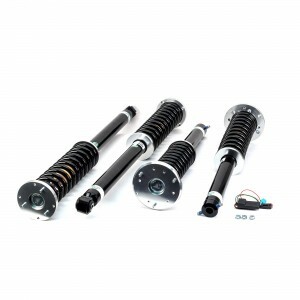 Engineered to Last: Premium name-brand components combined with our 30 years of aftermarket air suspension experience and ever-expanding Research & Development Facility. Engineered & Assembled in the USA: In our nearly 300,000 ft2 USA headquarters. Market Leader: Requested by Professionals. 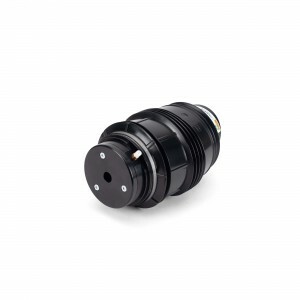 30 Years of Experience: Air Suspension – It’s What We Do! 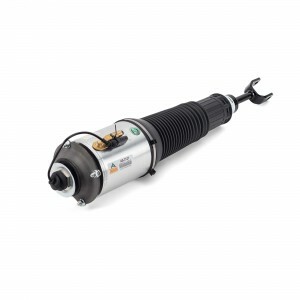 Limited Lifetime Warranty: Backs all air springs, struts, shocks, coil spring conversion kits and compressors. USA Call Center: Headquartered in the USA, our primary customer care center is in Merritt Island, Florida. We also have additional offices in Europe. You’ll never have a problem contacting us should you have any questions. 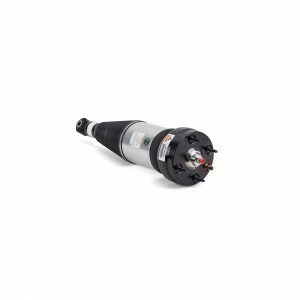 Cash for Cores Recycling Program: We pay you to help keep our landfills clean while providing the highest-quality refurbished air suspension products. Arnott is ISO 9001:2015 & TUV Rheinland Certified. 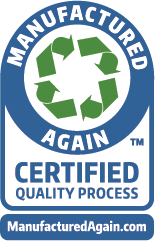 Our facility is registered under the Manufactured Again Certification Program (MERA). 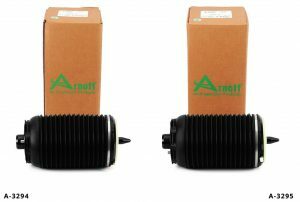 • Arnott replacement air springs are designed, assembled and tested in the U.S.
Arnott, the industry leader in aftermarket air suspension products for Audi, has introduced new aftermarket replacement air springs for 2012 – 2018 C7 Chassis applications including the Audi A6, A6 Quattro, S6, S7 and RS7 models – all with air suspension.